Welcome to Marley Landscaping for Dublin. 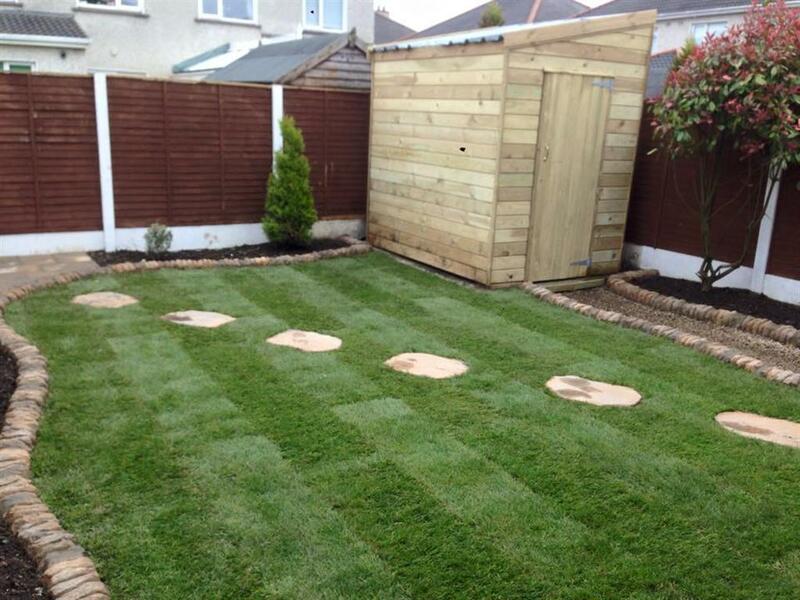 Experts at landscape gardening, new gardens, replacing old lawns and transforming your garden in Dublin. 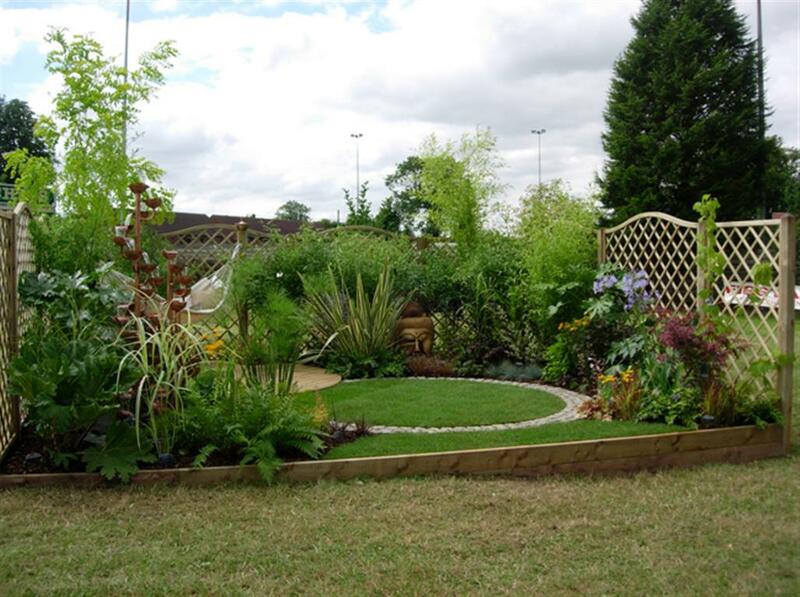 We provide a range of services that includes transforming your garden or patio area. 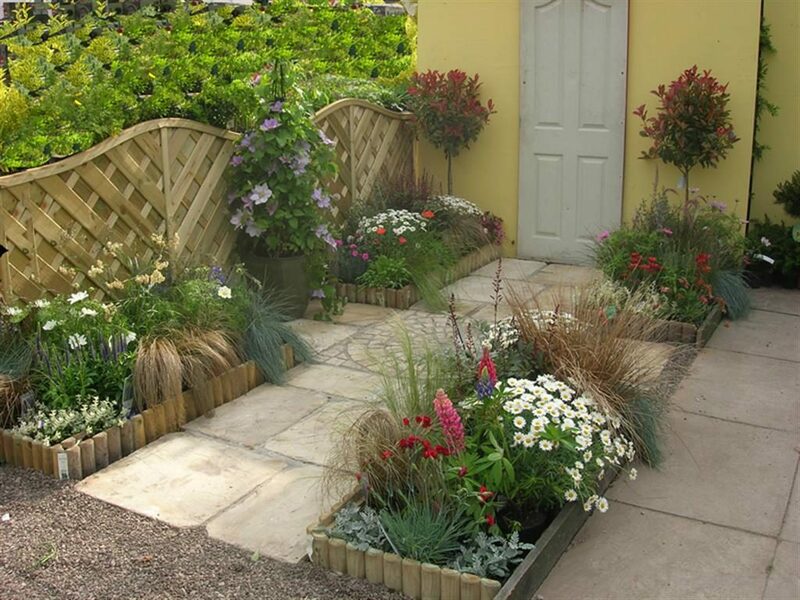 Based locally in Co. Dublin, you are guaranteed quality workmanship from a reliable contractor who has been transforming gardens for 20 years. We can remove and replace trees, hedges, lawns and bushes. 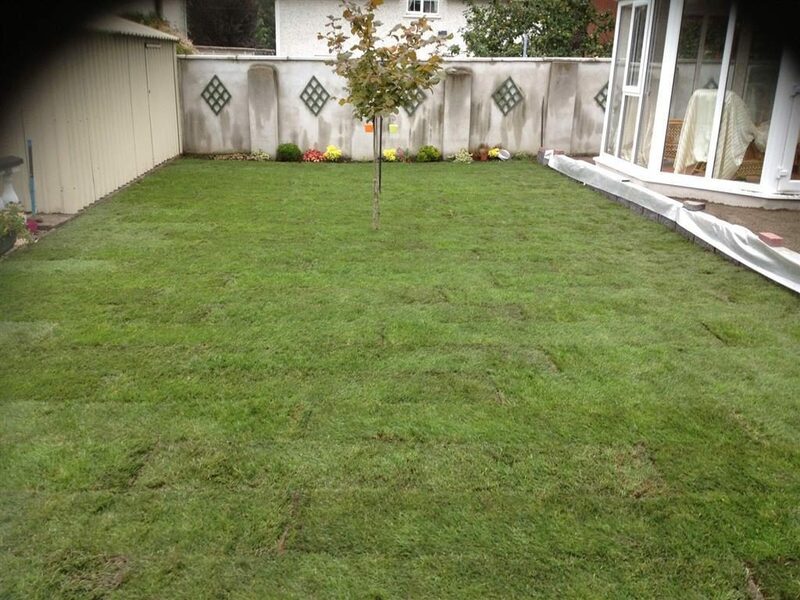 We can create tailored patio areas and build decorative walling in your back garden in Dublin. All work is done to the highest of standards. To find out more about our services, please visit our services page. If you would like a free quote contact us on: 01 5394968 or fill out the contact form below.